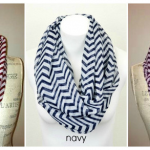 2 Chevron Print Infinity Scarves just $11.95 shipped! 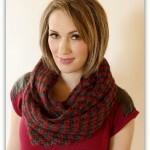 You are here: Home / online shopping / 2 Chevron Print Infinity Scarves just $11.95 shipped! 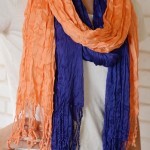 Are you looking for cute spring scarves? 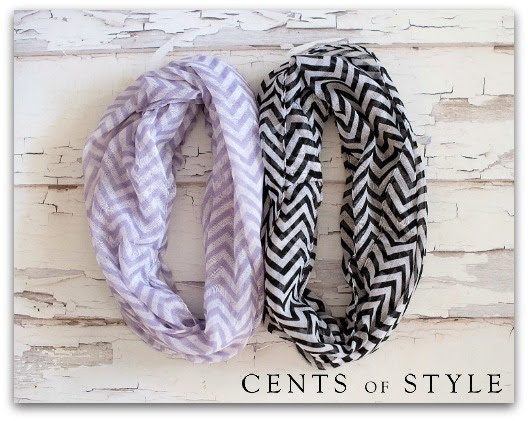 You can get these 2 Chevron Print Infinity Scarves for just $11.95 shipped! There are 15 different colors to choose from! This is a flash sale that ends tonight! Add 2 scarves to your cart and enter the code CHEVRONLOVE to get the discounted price and free shipping, too! 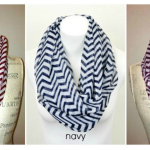 Chevron Print Infinity Scarves just $7.95 shipped! 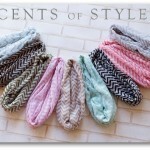 Chevron Print Infinity Scarves on sale for $6.95 shipped! Metallic Accent Infinity Scarves only $7.98 shipped! Infinity Scarves only $7.98 Shipped! 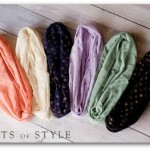 Infinity Scarves only $6.97 SHIPPED! Two Colorful Scarves just $13.98 SHIPPED!